 SENTINEL SECURITY SYSTEMS Sàrl is a Swiss company based in Geneva and specialized in the security field for individuals, enterprises and industries, offering high-technology solutions for efficient and performing security systems. Our collaborators are perfectly qualified in the technical field and can accept tasks of all kinds. Being alert to the growing evolution of risks, but also to fears of our clients, we always guarantee an innovative and well-adapted solution. Whatever your needs are: a basic security systems or a complex and sophisticated systems based on the most advanced technologies – we have the right offer for you. Our company distinguished itself from competitors by its rigor and professionalism concerning the specific and increasingly focused needs of our clients. Our severe requirements in the installation of security systems have allowed us to acquire unequalled trust from our clients. All our services are based on clear-cut procedures. We can therefore best focus on the client’s needs. Our collaborators follow a protocol which allows them to set all their attention to their needs of in security matters. In addition, all our procedures are strictly controlled in order to constantly improve product quality. Be it the technology of an alarm central, of our range of products, of training programs of our employees or reliability of our partners, our first objective is QUALITY. By offering a first quality service, SENTINEL SECURITY SYSTEMS Sàrl puts the client on top of its priorities. From risk analysis to the installation of the right products, we prove our long experience to develop and offer efficient and performing security devices. Whatever your needs are, a basic security system of a complex integrated system based on the most advanced technologies, we’ve got the solution! The key of our success stems from the fact that all our collaborators maintain a high level of professional know-how and technique thanks to training and following the ever increasing growth of the market. Moreover, the trust by our different partners, such as Certas, Siemens, Aritech and Jablotron, places us among the the most serious security companies in French speaking part of Switzerland.